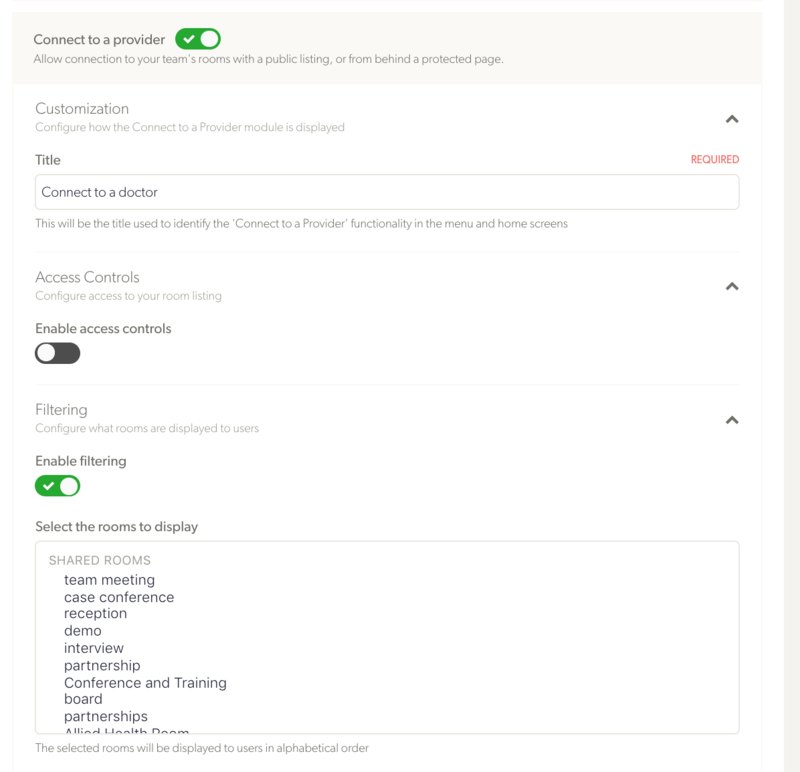 "Customer Connect" is a functionality that we've included in our Professional and Scale tiers so you can give your clients an easier way to connect with you. This is what the portal looks like. 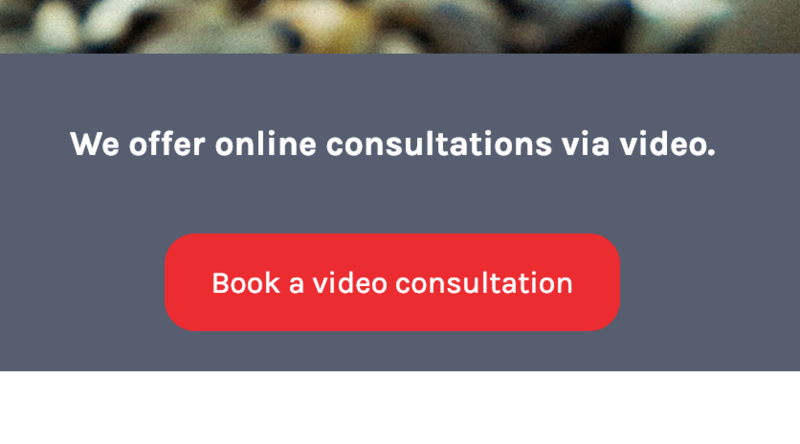 The first two buttons allow clients to make or retrieve an online appointment bookings. The third button allows them direct access to your clinicians. The last one allows pasting a link. This portal needs to be configured to the needs of your business. First you can completely customise the colours and wording of this page. 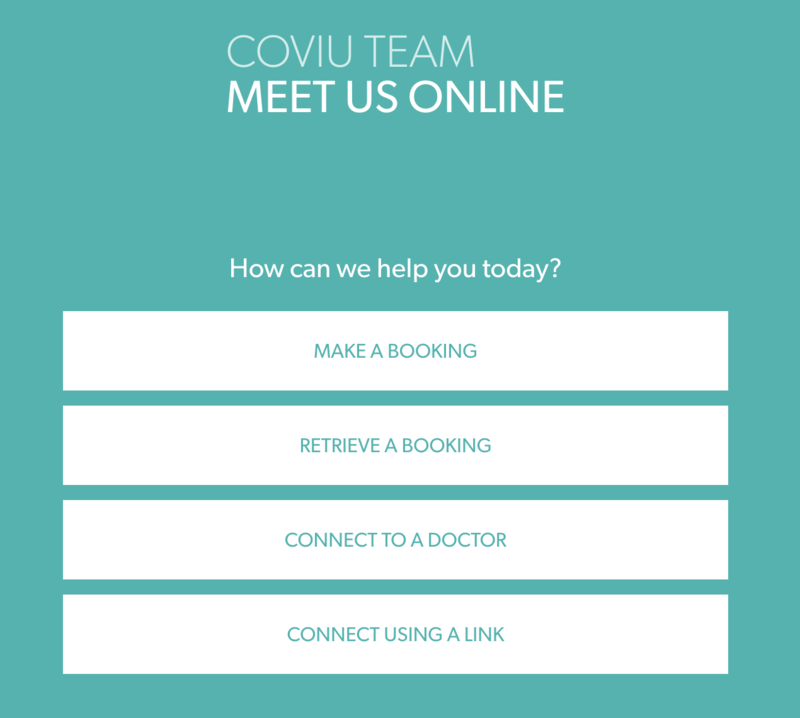 If you don't want your clients to make online bookings through Coviu, you can remove that functionality. Similarly you can turn off direct access to clinicians, or you can pick a subset of team members and shared rooms that access is provided to, and you can require a passcode for your clients to enter before they are allowed to join a waiting queue to your clinicians. Your could name it "Connect to your video visit" or something more appropriate. Let us know if you need further help setting this up! Connect via the chat box on this page or email us at support@coviu.com .